Europe is tackling the deficiencies that made it a digital also-ran, like lack of talent and funding. Yet vast data hoards and market share still give U.S. giants like Google a massive advantage. Policymakers at last week’s Web Summit in Portugal seemed eager to close the gap. 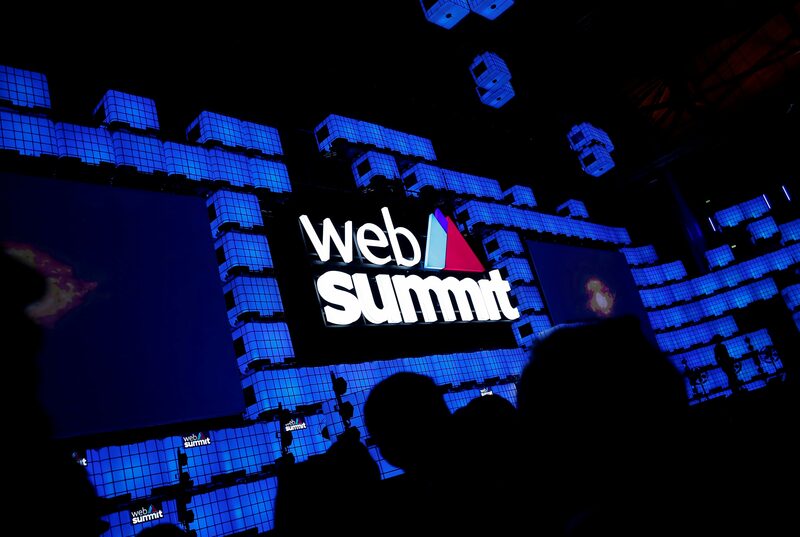 Web Summit took place at the Altice Arena in Lisbon from Nov. 5-8.